In 1918, after four years of trench warfare, tons of unexploded ordnance littered Belgium. The opposing armies had fired an estimated 1.5 billion shells. And about five percent were chemical munitions. Due to poor quality control, many of the 1.5 billion were duds. 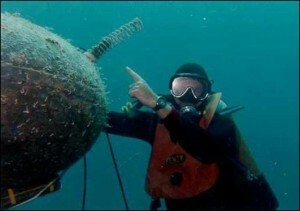 To tackle the huge and perilous task, the Belgian Army created a new service to collect and destroy unexploded ordnance. This unit originally had a limited time period to comb the former battlefields and remove all explosives. By 1927 it had become obvious that the army had grossly underestimated the job. The service and its mission became permanent. World War II and particularly the Battle of the Bulge increased the task. 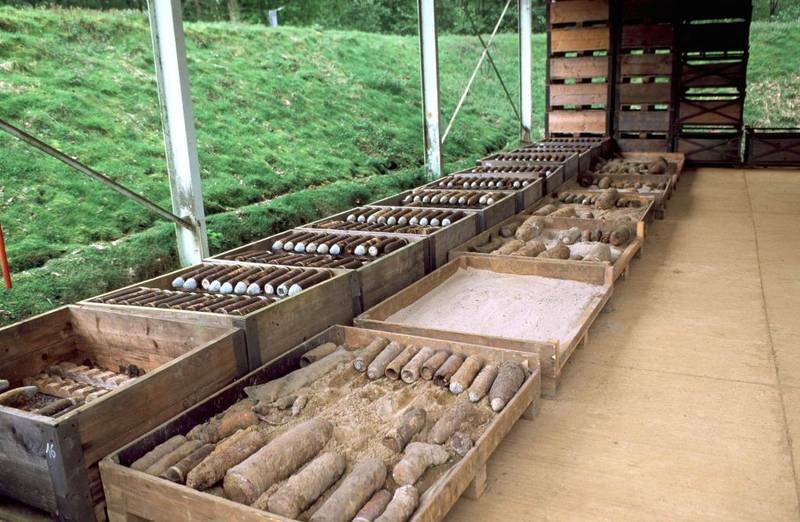 Since the end of World War I, the Belgian Army ordnance disposal service has removed a yearly average of 250 tons of unexploded munitions. The service currently has twenty-three officers and 268 enlisted men. Its headquarters is in Brussels, including an immediate-response detachment and a training detachment. Other detachments reside on military posts across the country: one at Camp Elsenborn, one at Camp Leopoldsburg, the diving school and diver detachment at Zeebrugge, and the chemical-weapons detachment at Poelkapelle. The service answers 3,500 calls per year, including 150 calls for the immediate-response detachment working on bomb alerts and IEDDs (Improvised Explosive Device Disposal). The chemical-weapons detachment at Poelkapelle has high-tech equipment able to determine the chemical content of gas shells by x-ray and to destroy the shells with no harm to personnel or the environment. This new facility became operational in 1999 and has already destroyed 11,000 gas shells. 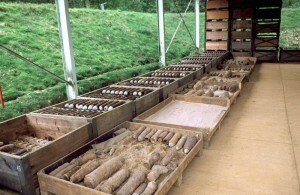 Another 40,000 shells are in storage awaiting destruction. 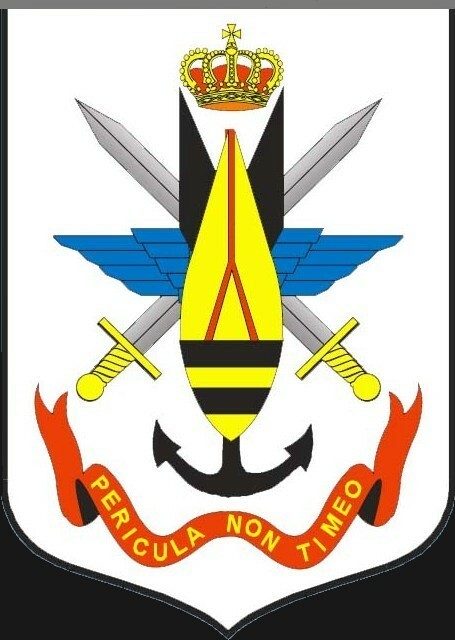 Over the decades, the Belgian Army’s skills and experience have garnered worldwide recognition. 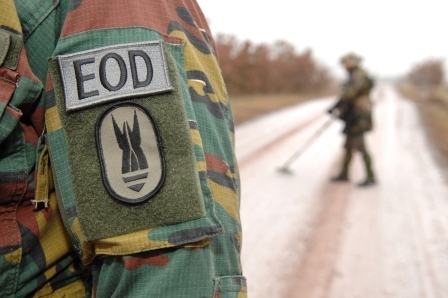 Teams regularly work in foreign countries, assisting Belgian troops deployed on NATO missions. 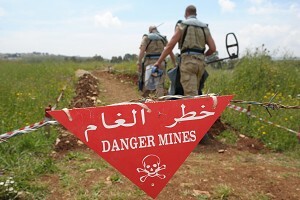 Teams have also supported the United Nations in Laos, Cambodia, ex-Yugoslavia, Africa and Afghanistan.